PRINCE WILLIAM well and truly made his mark on royal excursions recently. 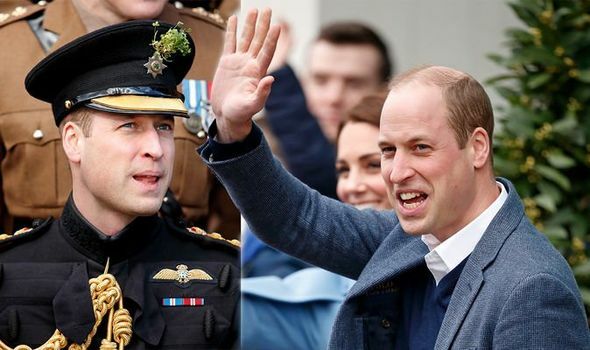 The Duke of Cambridge went on a groundbreaking trip to promote the UK monarchy, and embarked on something which had never been done before. What did he do?